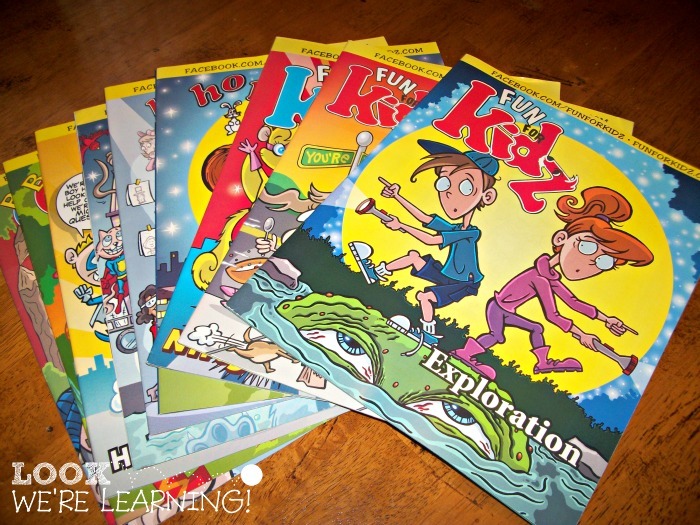 Why Are Kids’ Magazines Beneficial To Children? One of the beautiful things about kids is that they are curious by nature. They like to ask a lot of questions, they are not afraid to get dirty, and they try different things. One way to enhance their curious minds is by letting them read kids magazines. 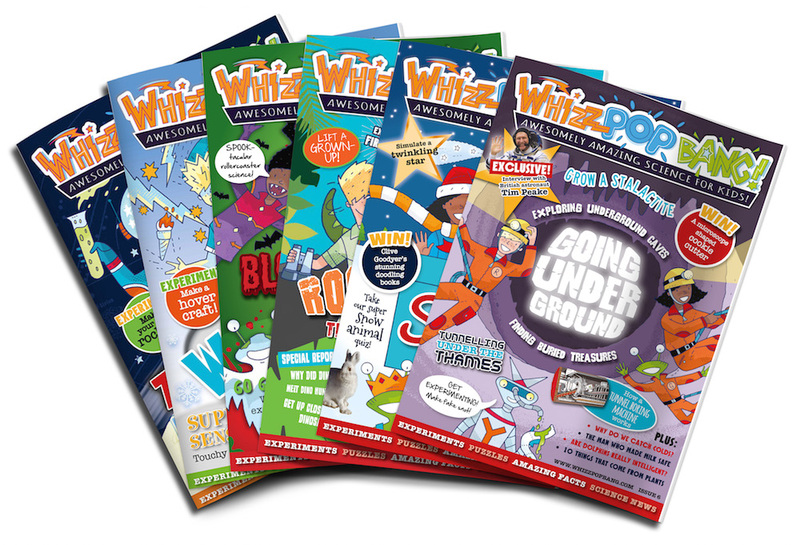 Letting your kids read a children’s magazine isn’t only a good way to boost their curiosity, it is also a way to make them interested to read non-fiction publications. Letting them read a full-length book can be a bit overwhelming especially if they are just starting to read. Books can have very small texts and most of them don’t have pictures to attract the young ones to read further. Children’s magazine, on the other hand, makes reading fun for kids. The colours are lively, the pictures are relatable, and the overall content is easy to understand. Science magazine for kids is probably the most popular kind of magazine for kids. As stated earlier, kids have a lot of questions, especially when they reach 3-6 years old. Kids in this age normally have questions such as “Where did the rain go?”, “Why is the Earth round?”, or “Where do babies come from?” It can get a bit overwhelming, especially if you’re a first time mom. That’s why science magazine for kids would be of great help. These kinds of magazines gently, but efficiently explains the answers to kids. It covers topics like astronomy, animals, and general chemistry. It usually comes with fun do-it-yourself projects too. Kids’ magazines, in general, have a lot of advantages, besides making reading fun for kids. One of them is that it improves a child’s vocabulary. Conversing with your child isn’t the only way to widen his word bank, reading is an effective way too. Magazines usually use simple and easy to understand words. Kids who have a wide vocabulary range has a great advantage over those who doesn’t. Another great advantage that children’s magazine have is that it brings children and parents closer. Reading magazines together will create a special bond between them. Not everything that is written on the magazine can be understood easily by a child, they will begin firing questions as soon as they start reading. And who else is there to answer their questions but their parents, right? Nowadays, teenagers and even some kids don’t talk to their parents anymore. They are too secretive and oftentimes, they just rely on the Internet for answers rather than asking their parents. It could be avoided if you’ll start to talk to your kids more and bond through reading and answering their questions at an early age. Reading is such a wonderful thing that everyone should take advantage of, even kids. Of course, the best way to make them be interested in reading is by assuring them that there will be attractive pictures that accompany the texts. 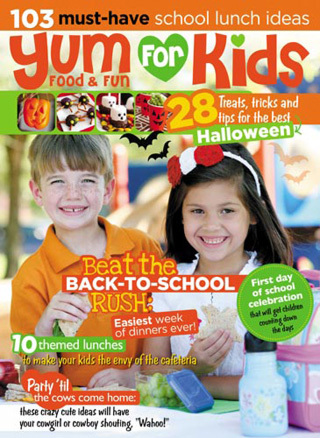 Kid’s magazines are great reading materials to get started. Letting your children read magazines have a lot of advantages, but the most important one is that it keeps them curious and craving for more information.